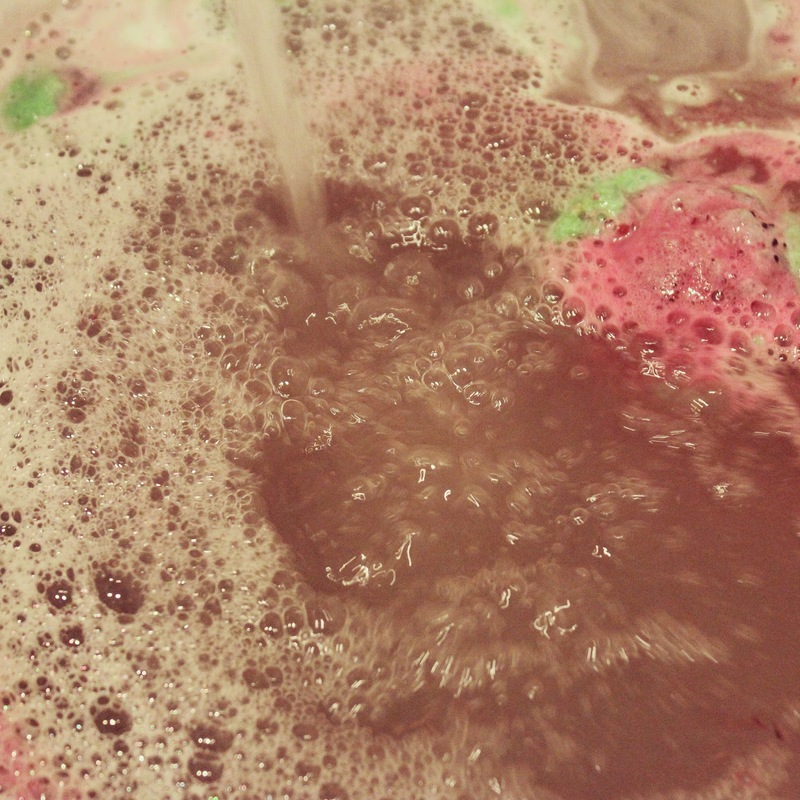 I have loads of my Christmas Lush stash left, probably enough to see me through until March. 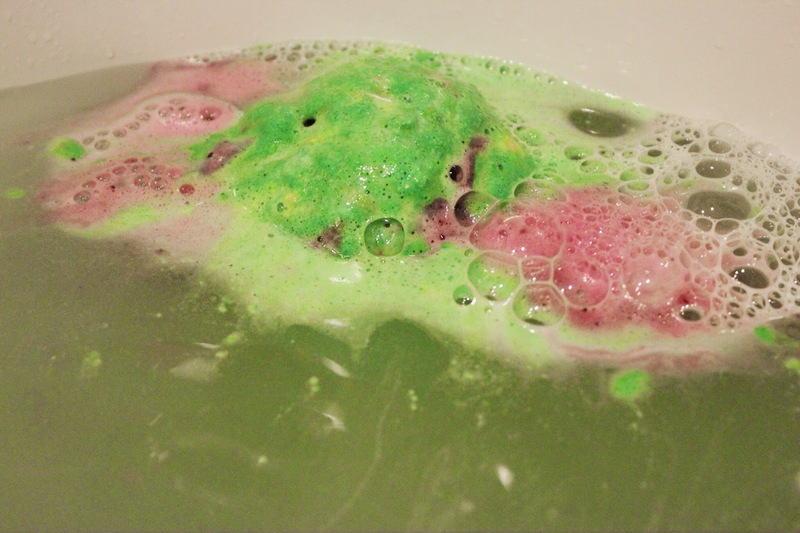 This week I used the Lord of Misrule Bath Bomb... 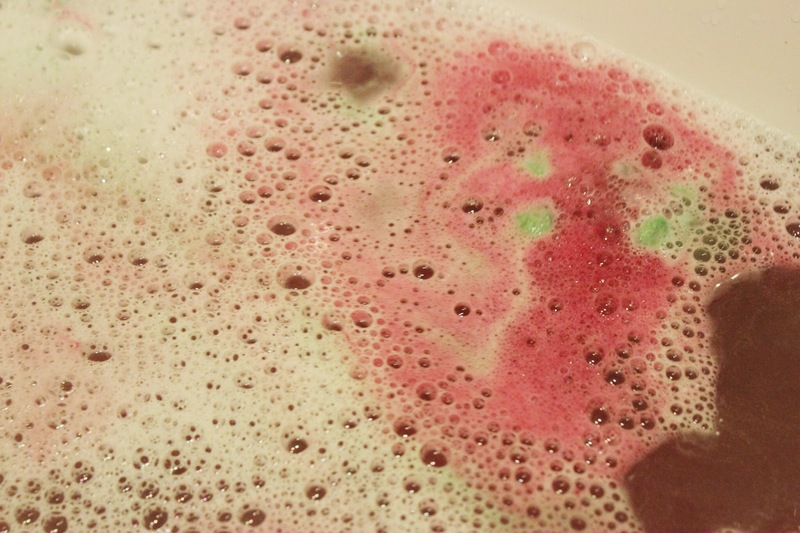 The spicy herbal blend of patchouli and black pepper oil is very comforting, and as the festive green bath bomb fizzes away, it leaves a surprising centre of a deep red wine colour. 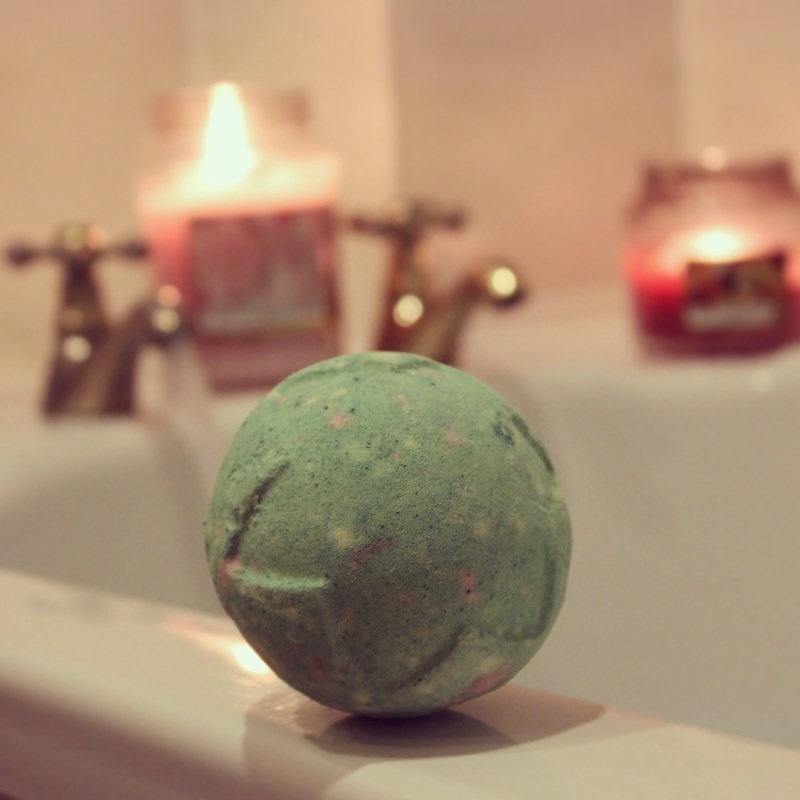 What did you use in your bath this week? 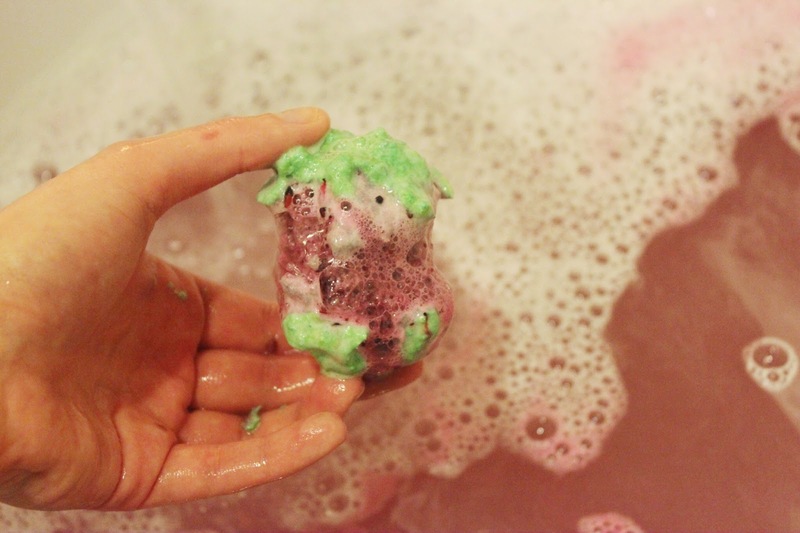 This bathbomb looks awesome, glad to hear you have lots of stash left - I've only ever tried one bath bomb from lush.